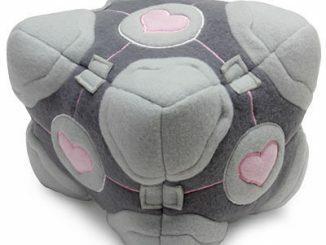 Hey ladies. 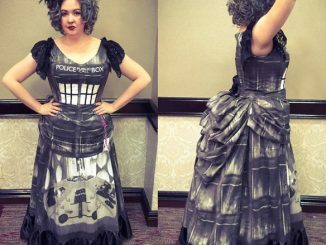 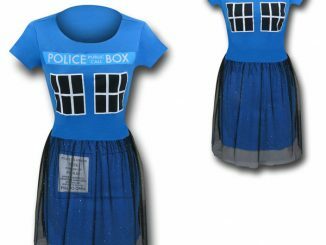 This Doctor Who TARDIS Dress will get you noticed. 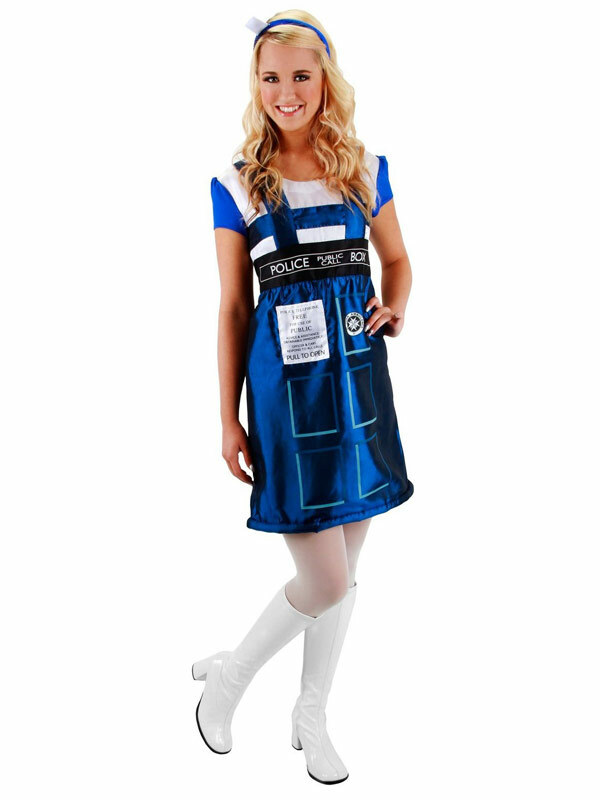 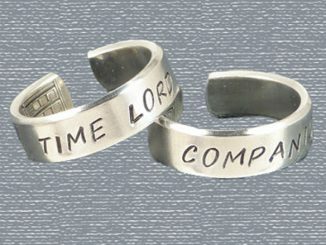 You may even get noticed by a Timelord who asks you to travel with him in his big blue box. 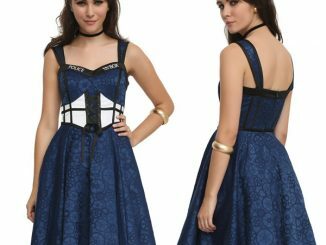 This cute dress is perfect for a night out, or to wear to a convention, or for any occasion. 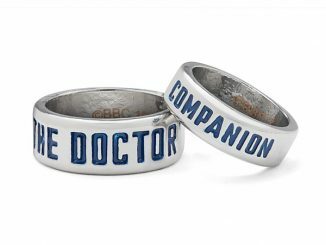 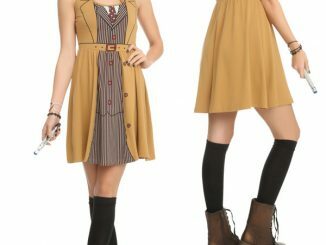 If the Doctor does show up, you will be dressed for it and you might just be the best dressed companion ever. 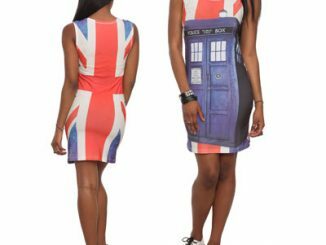 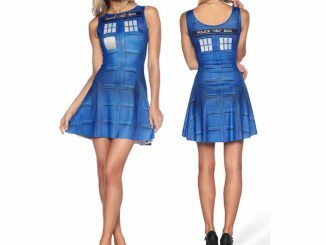 This dress makes a cool gift for any woman who loves Doctor Who. 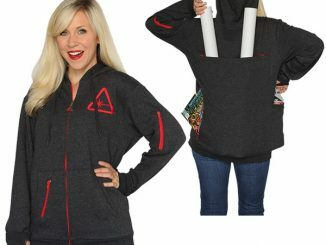 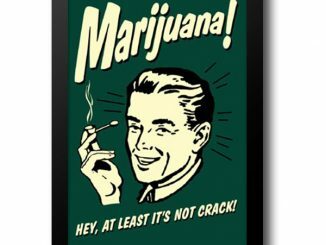 Only $38.99 – $62.09 from Amazon.com.